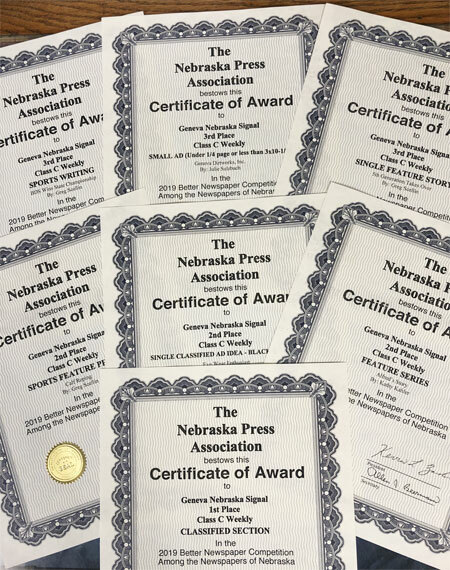 The Nebraska Signal was a big winner at the 145th annual Nebraska Press Association's (NPA) Convention on Saturday, April 6, in Kearney. The Fillmore County newspaper received seven Top 3 awards in the NPA's Better Newspaper Contest for outstanding work in 2018. The NPA represents 15 daily, 149 weekly and 10 collegiate newspapers and is the state's oldest trade association—founded in 1873. 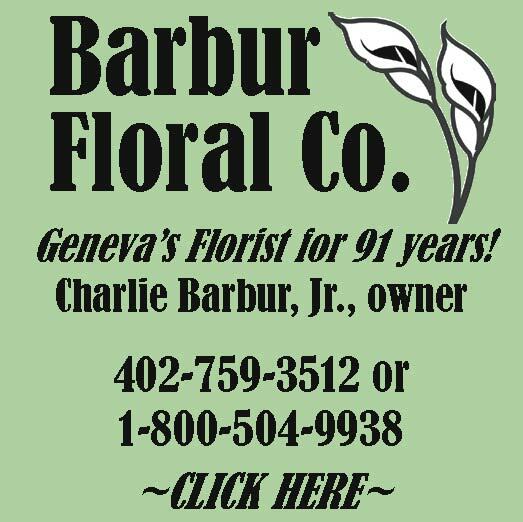 The Nebraska Signal's Classified Page(s) took top honors in the Class C division in Kearney. Always a strong entry, this year members of the Louisiana Press Association judged it as the top entry. Signal classified ad manager Julie Sulzbach also received a second-place award for her Eye Wear Enthusiast classified ad. Judges commented, the use of a human face in the ad corresponds nicely to the need for an eyewear enthusiast. The ad makes the opportunity attractive. 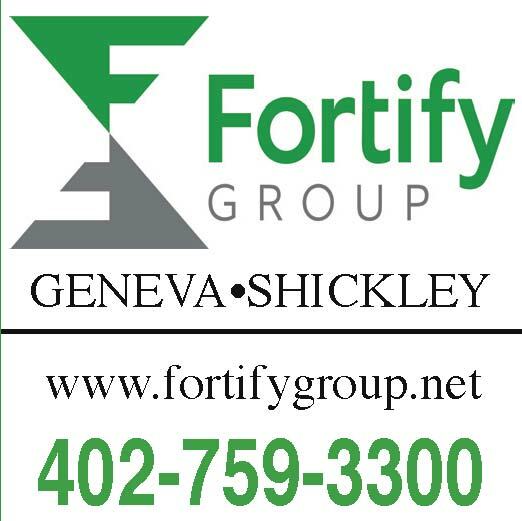 Sulzbach also garnered a third-place award for her Geneva Dirtworks, Inc., small ad. The judges commented, to the point and efficient. The white space pops and the graphics enhance the message. Signal editor Greg Scellin received three awards in Kearney. Scellin earned a second-place award for his Sports Feature Photo of a calf roper competing at the 2018 Fillmore County Fair. 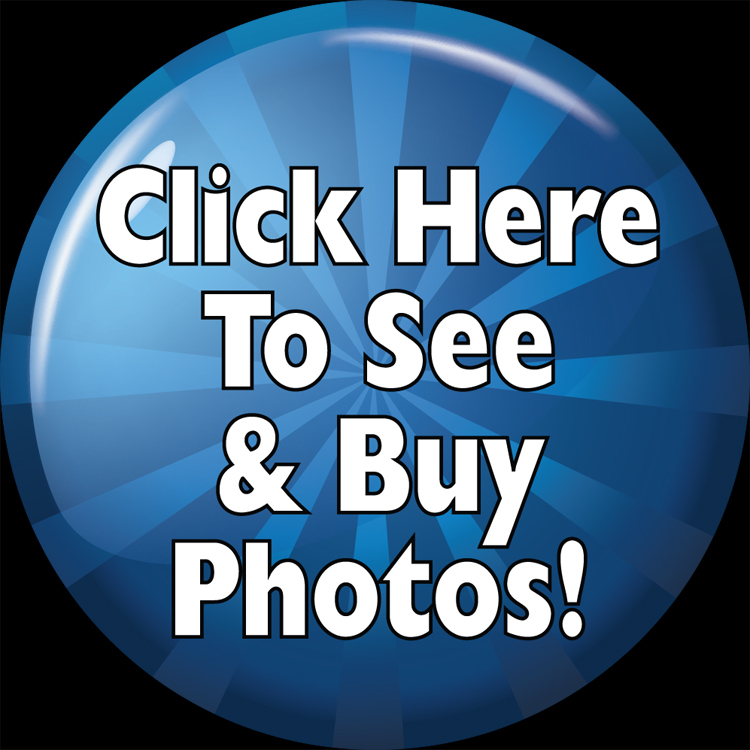 The photo appeared in the July 18 edition. Scellin received a third-place award in the Single Feature Story division with a March 28, 2018, story about the five generations of the Edgecombe family publishing The Nebraska Signal, along with another third-place award in Sports Writing for his story detailing the Bruning-Davenport/Shickley's state volleyball victory published in November 14, 2018. Former Signal classified ad manager Kathy Kahler received a second-place award in the Feature Series category for her two-part story detailing the life of 103-year old Alfred Krupicka. Unfortunately, Krupicka has passed away since the article was published on August 8 and August 15 of last year.